It was leaked by two retailers last week, but Call of Duty: Ghosts was officially announced today, and we finally know when it will be available for us all to rush out and buy. More details can be found right after the break. 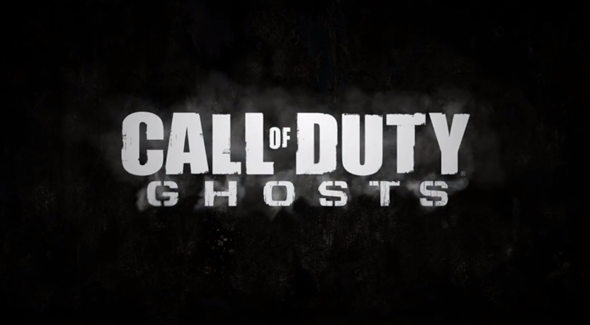 Call of Duty fans will be able to pick Ghosts up on November 5th, with the game being launched on Xbox 360, PlayStation 3 and PC simultaneously. What’s more interesting than all that though is the news that Call of Duty: Ghosts will also be a next generation game, meaning the PlayStation 4 and next Xbox (or Xbox 720 or Infinity as most are calling it) will receive versions of the game. Moving on from the game for a moment, the news that it will be available on next generation consoles is possibly a sign as to when we can expect either of those to be made available. With Microsoft’s Xbox to be outed at an upcoming event and Sony having already done the same for the PlayStation 4, we don’t yet have any concrete release dates for either. With the new Call of Duty game slated for November 5th, it’s a fairly safe bet that the new consoles won’t be launching too much later than that. November time would make perfect sense for a new console launch, with the hype machine kicking in nicely just before Christmas sales. 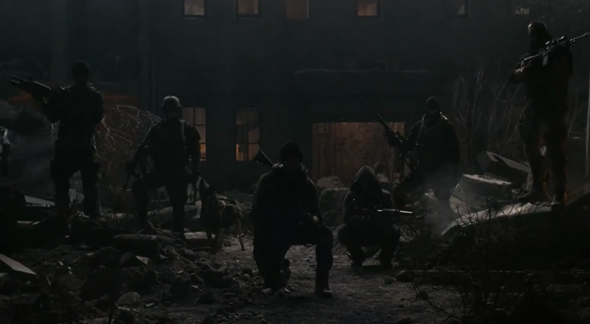 The game itself saw a new trailer released today as part of the official unveiling. 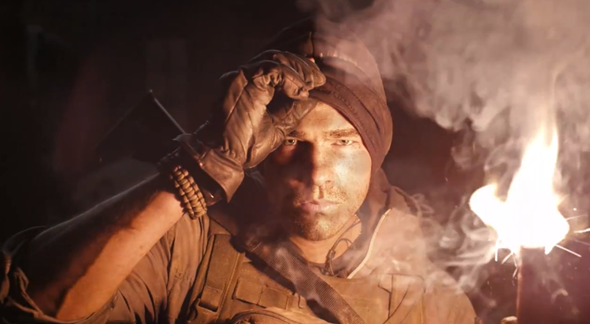 Even though the title does not follow the Modern Warfare naming convention of past releases, the video does confirm that the game will take place in more contemporary times than the early Call of Duty games. The accompanying press release confirms that the game will feature a completely new story arc, as well as new characters for game players to invest their time into. Throw in the new gaming engine and the next generation console aspect, and this latest Call of Duty game is almost guaranteed to be a huge hit with gamers just like the previous Call of Duty games, which manage to break sales record no matter what happens. You know, because none of the other Call of Duty games sold that well, did they?